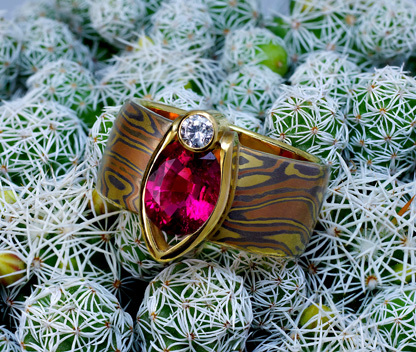 Here you can see my jewelry galleries where I present you my creations. 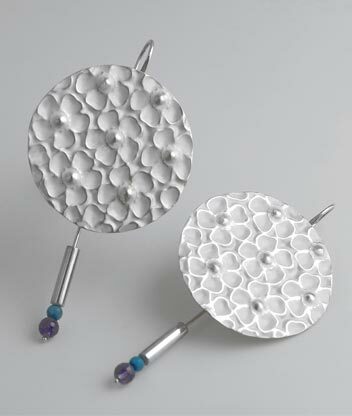 I personally design and realize unique jewels, characterized by a continuous research on materials and forms. 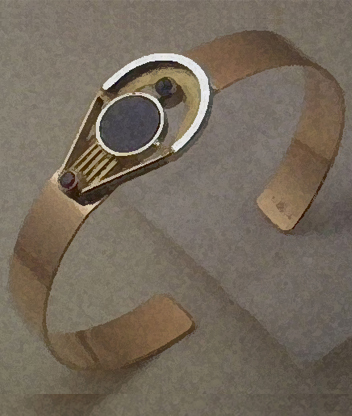 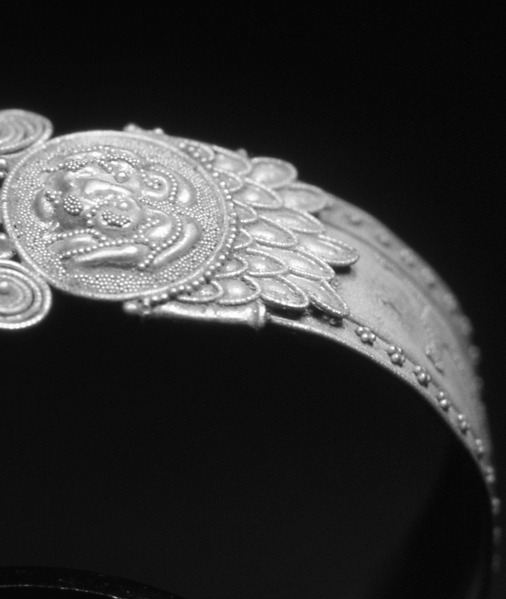 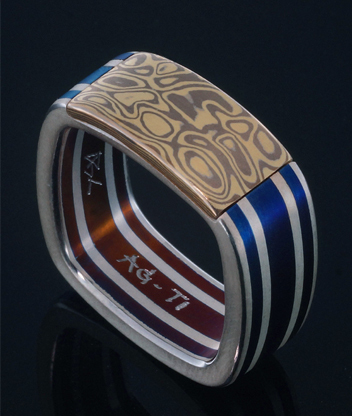 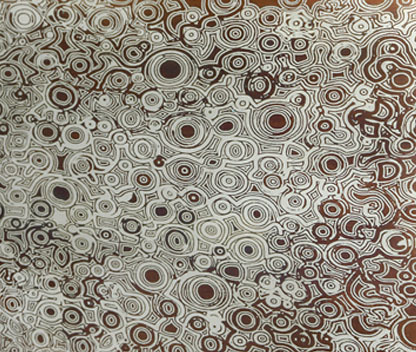 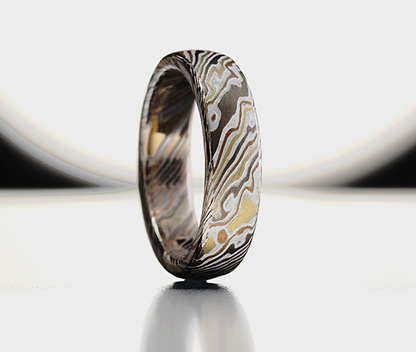 Bracelets, earrings, pendants, necklaces and rings can be customized, in gold or silver with handcrafted to the smallest detail, with dedication, using ancient techniques such as Mokume Gane and Etruscan Granulation, and merging them with the latest innovations, such as cnc (computer numerical control) prototyping.